Solid carbide precision micro end mills are available from stock. The mills are center-cutting, with double flute on right and right twist. Special dimensions and designs available upon request. 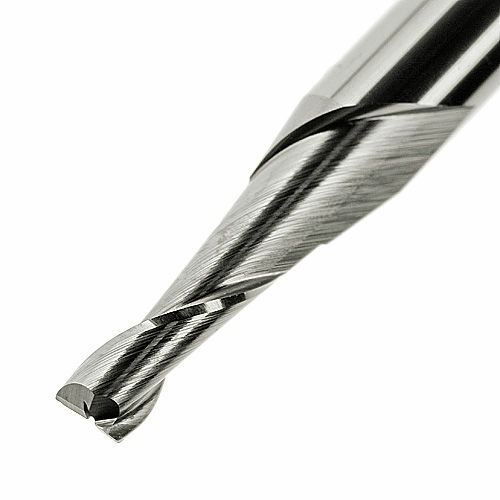 Carbide micro-precision end mills are centre cutting, 2-flutes, with right-hand spiral.